The Hurricanes quarterback competition between N’Kosi Perry and Malik Rosier has been well documented throughout the 2018 campaign. 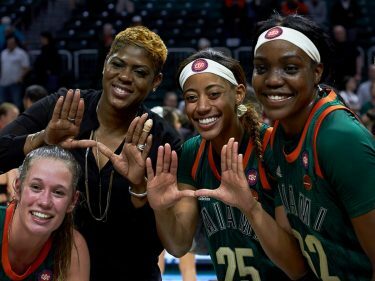 However, this past weekend, Perry caught the attention of the Miami fans and coaching staff for an off-the-field reason. The redshirt freshman posted a video, on his Instagram account, riding in a car with a whopping amount of money in his lap. The video has since been deleted. Mark Richt says he is aware of the video of N’Kosi Perry with a ton of money in his lap. This is the second time this season Miami has disciplined Perry. The Ocala, Florida native was suspended for the Hurricanes season opener against LSU after violating team rules. 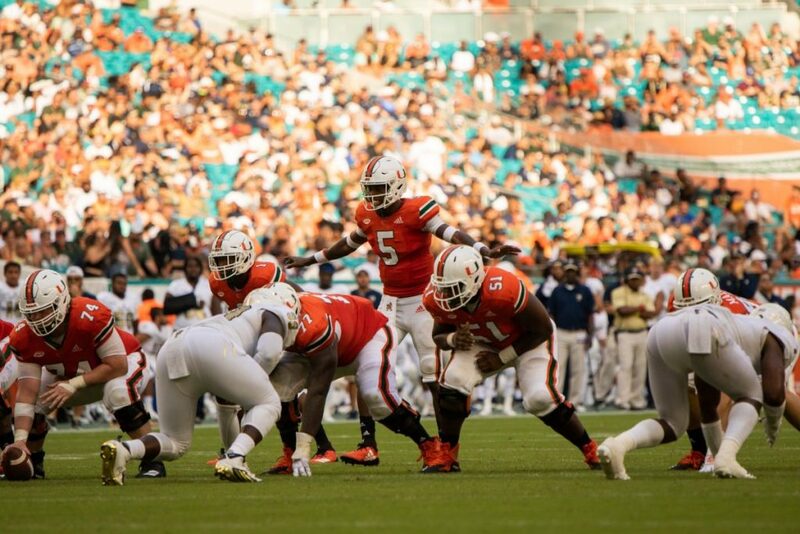 Perry isn’t the only UM quarterback this year who has failed to stay out of trouble. Fellow redshirt freshman Cade Weldon is in the midst of serving a four-game suspension. 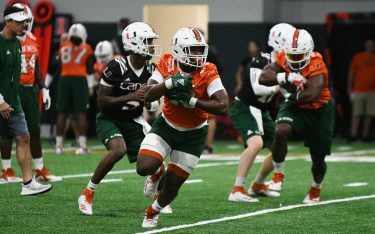 Richt continues to reiterate he will start the quarterback who gives Miami “the best chance to win.” And just last week, the Hurricanes coach announced that Rosier will start against Boston College Oct. 26 at Alumni Stadium in Chestnut Hill, Massachusetts, but Perry will also likely get playing time. Perry burst onto the scene with a career-best performance after relieving Rosier against Florida International University Sept. 22. The 6-foot-4, 195-pound gunslinger finished 17 of 25 for 224 yards and three touchdowns. Since his strong outing against FIU, Perry earned three consecutive conference starts, but struggled in his most recent effort against Virginia. 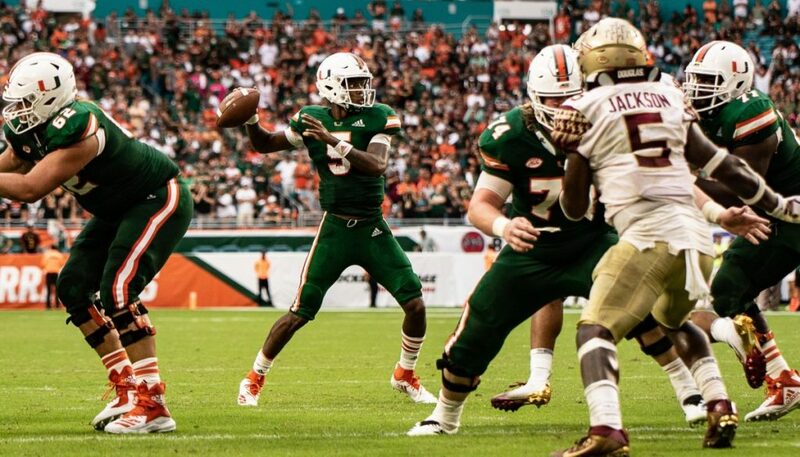 He completed just three of his first six attempts and threw two interceptions against the Cavaliers, which Richt promptly followed by substituting Rosier.